WhatsApp is a cross-platform messaging apps that run on Google Android, Apple iOS and Windows Phone. It was acquired by Facebook for approximately $19 billion in 2014 and since then it has grown massively with more than 1.5 billion active users monthly making it the world’s most popular messaging app. Did you know that there’s a web version of WhatsApp that you can use on your desktop computer? By using WhatsApp web, messages that are sent to your phone will be synced in real time between your phones and computer. 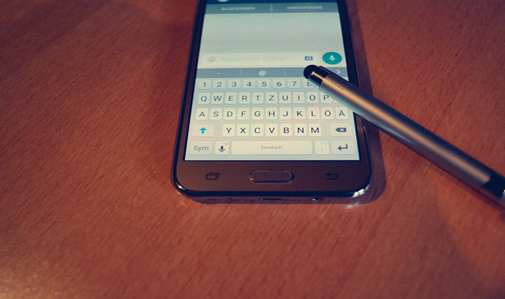 If you belong to the category of persons that prefer to use keyboard for typing or you spend most of your time in front of a desktop computer, then WhatsApp web is the way to go. WhatsApp web is fairly easy to access and there won’t be any installation of additional software or plugin. It is accessible via a common web browser like Chrome, Firefox, Opera, Edge and Safari. Before you proceed, please make sure that you are using the latest version of WhatsApp on your phone and is connected to the internet. 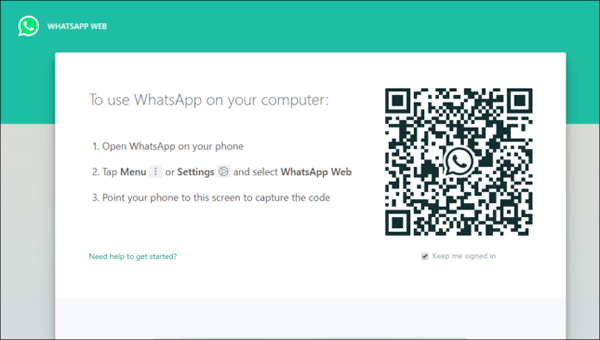 Here is how to use WhatsApp web on desktop computer. Open your web browser and head to https://web.whatsapp.com/ and you’ll see a large QR code for you to scan. Now, use the QR code scanner on your phone device to scan the QR code displayed on the page. Once the scanning is done, your list of conversations will appear on your browser and you are ready to go. 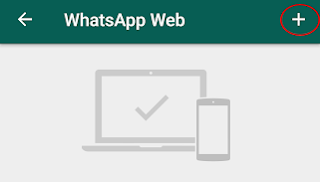 Lastly, if you are using the WhatsApp web on a public desktop computer, it is important that you logout when you’re done using WhatsApp web. From your phone, Tap on log out from all computers and this will log you out from WhatsApp web. Q: Can I use the WhatsApp web on a Mac or Linux computer? Q: Can I create a new Group or leave an existing Group? 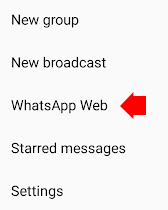 Q: What can I share in WhatsApp Web? Most of the business owners keep the secrets of their success under the wraps but you should know that effective marketing plays a huge role in their success. If you are a new business owner then you can utilize the most affordable way that is- SMS marketing. Even I have been getting very good results with heymarket real estate text marketing app.